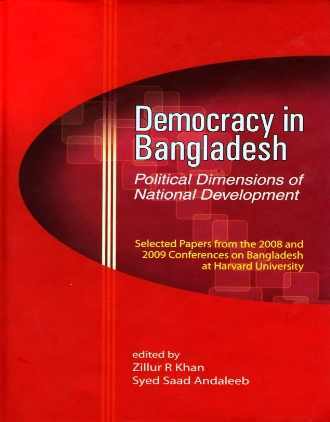 Zillur R. Khan, Ph.D, is Rosebush Professor Emeritus of the University of Wisconsin, Oshkosh, USA. He served as Chair of Political Science Department (1987-99), President of Faculty Senate (1990-91), Coordinator of Asian Studies (1987-90). Professor Khan is Adjunct Professor at Rollins College, Florida, USA. He has published several books, contributed chapters and scholarly articles in regional and international journals. 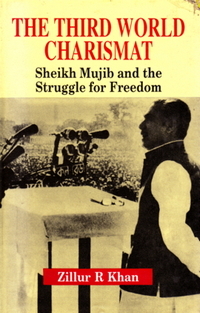 His publications include The Third World Charismat: Sheikh Mujib and the Struggle for Freedom (UPL, 1996) and SAARC and the Superpowers (UPL, 1991). 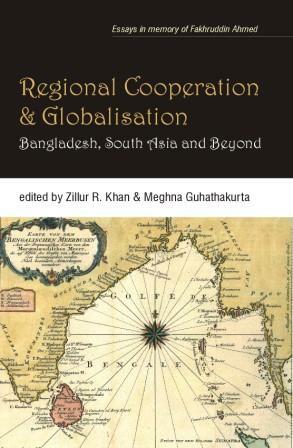 His forthcoming edited volume, South Asia Bridging the World will be published by UPL in 2011.